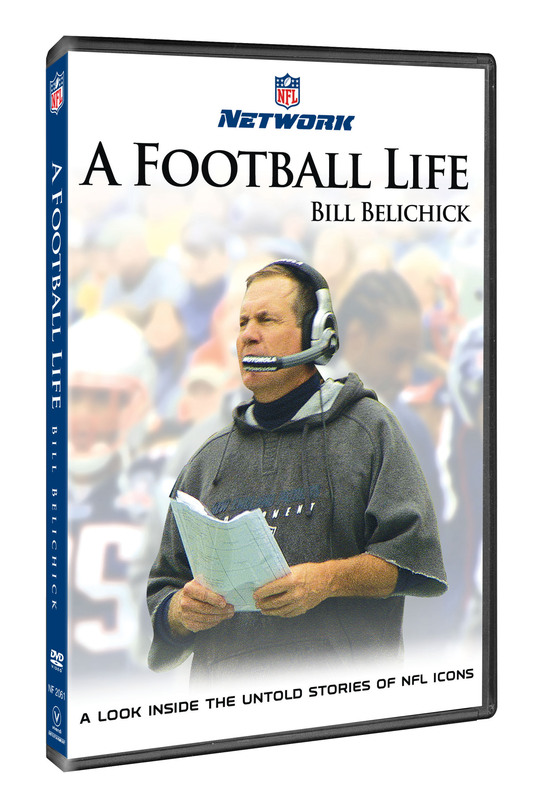 In the 2009 season, which marked Belichick’s 35th consecutive year in the NFL and the Patriots’ 50th Anniversary season, NFL Films documented sides of the three-time Super Bowl-winning head coach few have ever seen. While his unmatched record as a head coach makes him no stranger to the NFL record books, Belichick made history in the production of A Football Life by becoming the only coach to ever be wired for sound for an entire NFL season. 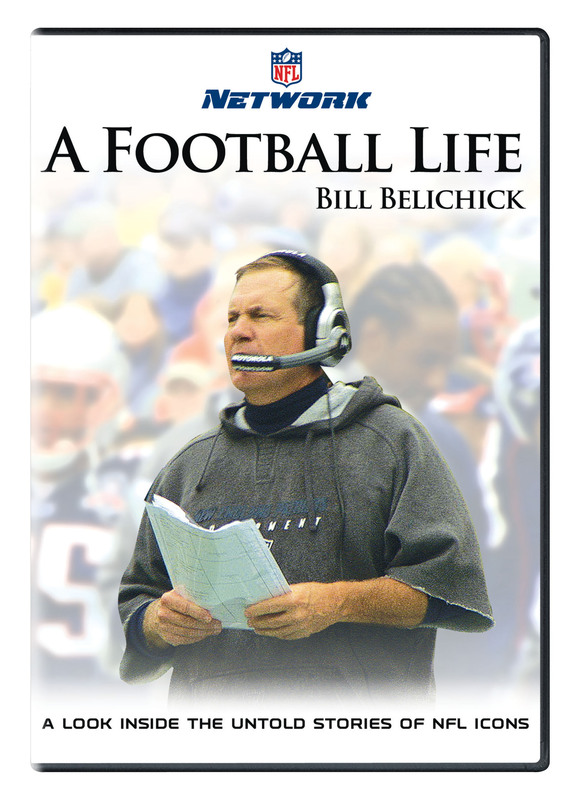 ‘Bill Belichick: A Football Life’ chronicles Belichick through the season in a variety of roles and situations including his last trip to Giants Stadium, game planning with quarterback Tom Brady, lighter moments with members of his team and family, and a look inside Belichick’s childhood during a visit with mother, Jeannette.